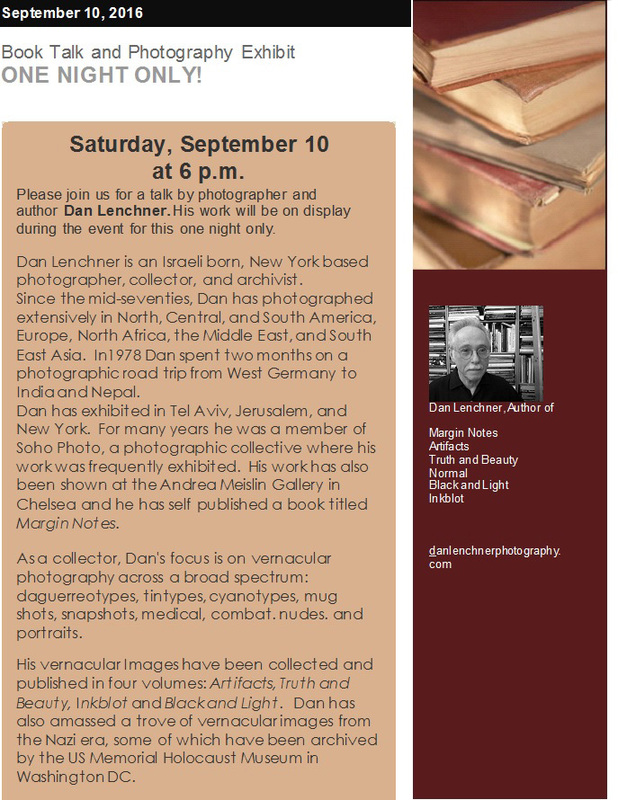 Dan Lenchner is a world famous photographer. At this event he showcased and discussed his photos and his photography books. Dan also gave a photo presentation and answered any questions that people had. The event was free to the public, however we ask guests to give a small donation to Buttonwoods Museum to help fund more book and art events.